A team of dedicated gamers have discovered just what it takes to cause a Fallout 76 server crash, having seemingly caused one such crash. Following the recent discover of a Scorchbeast Queen, the group were experimenting to see whether nukes could cause any other special events. While they didn’t find any new events, they did succeed in crashing their server. 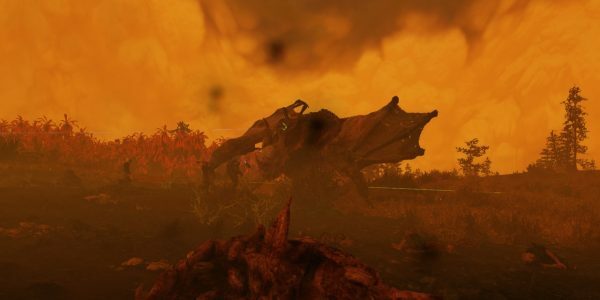 Earlier this week, the same group of players became the first group to launch a nuke at a Fissure Site; causing a massive Scorchbeast Queen to spawn in a special timed event. The queen is quite possibly the most powerful adversary in Fallout 76. 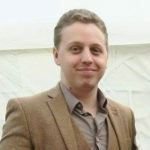 As a result of the discovery; it seems that those players who have played long enough to get access to nukes are experimenting to try and discover any other hidden events. To that end, the group of players decided to launch three nukes at the same time in the same world. Moreover, they had all three nukes target the same spot. 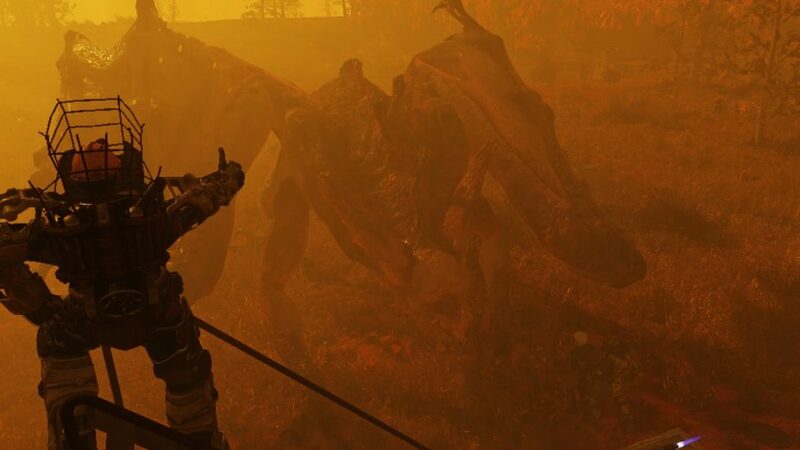 The group didn’t manage to trigger any devastating new special events, unless you count causing a Fallout 76 server crash. Moments after the three nukes came to earth, all players were disconnected from the server. It’s impossible to know for sure that the nukes were responsible, but it certainly seems extremely likely. While some players were concerned after the game’s announcement that nukes would be raining down left and right in Fallout 76, the reverse is actually true. Nukes aren’t easy to get access to, and launching a single nuke requires completing a difficult, multi-stage process. At high level, especially when playing with a group, it can become a little easier. However, it’s still time-consuming. This latest event seems to confirm that Bethesda never intended multiple nukes to be going off simultaneously; if three going off causes a Fallout 76 server crash, it all but confirms that they are meant to be rare occurrences.